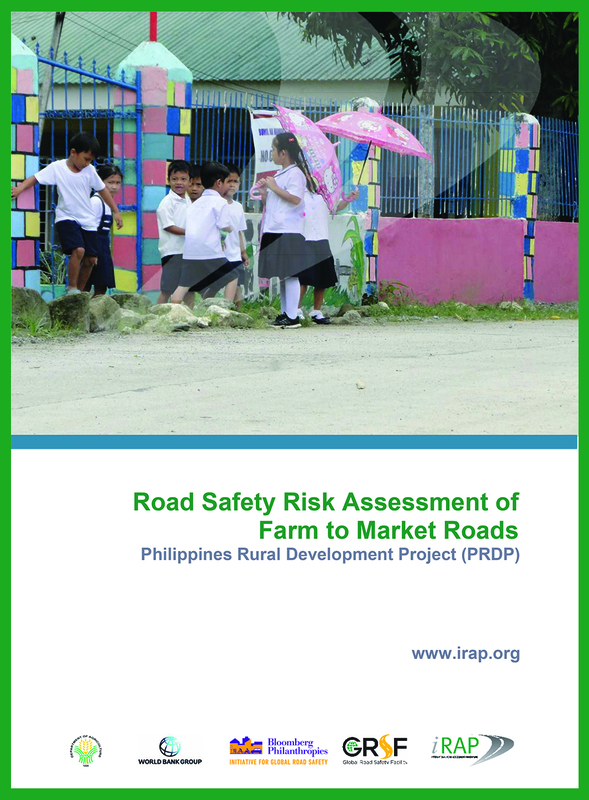 iRAP was invited to systematically assess risk on a sample of recently completed FMRs and FMR designs. 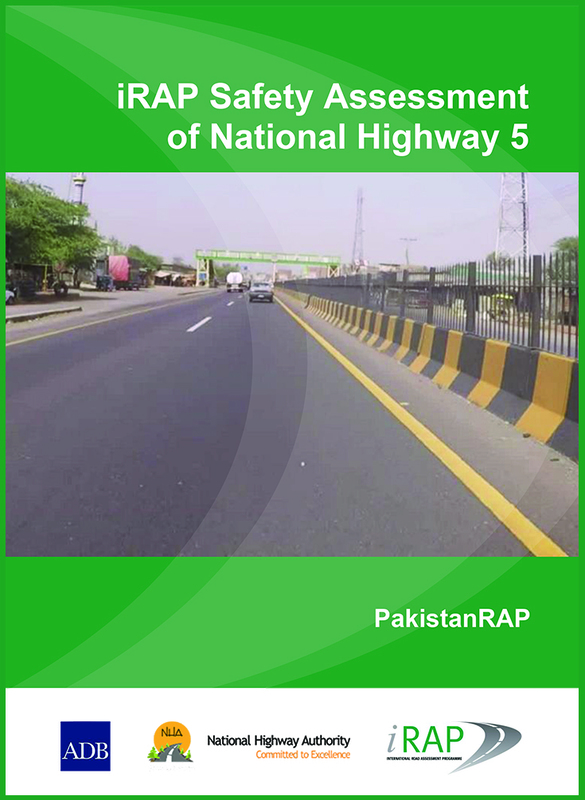 This report communicates the objectives and the results of the PakistanRAP assessments for National Highway 5 (N-5). 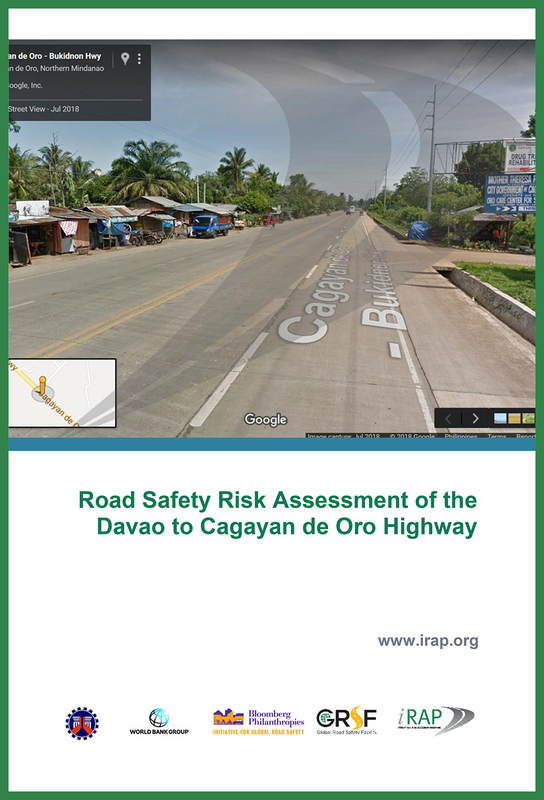 iRAP was invited to assess risk on the national highway connecting cities Davao to Cagayan de Oro. 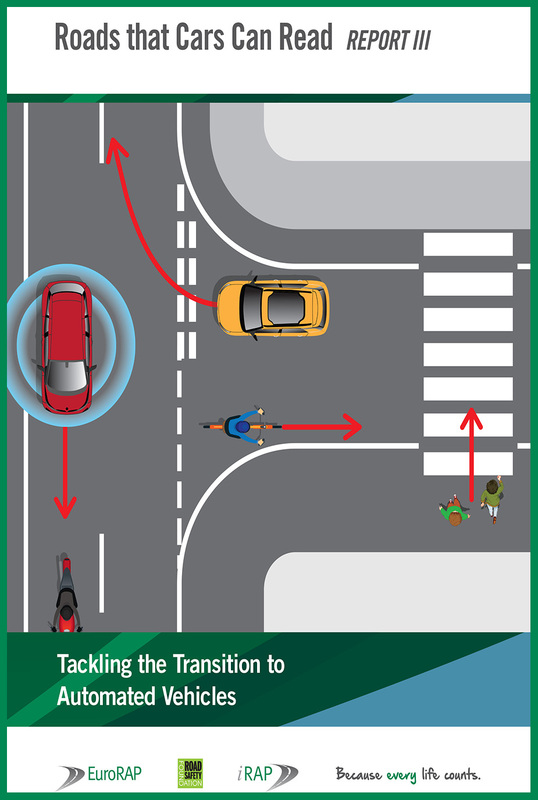 A Bloomberg Philanthropies Initiative for Global Road Safety (BIGRS) supported project. 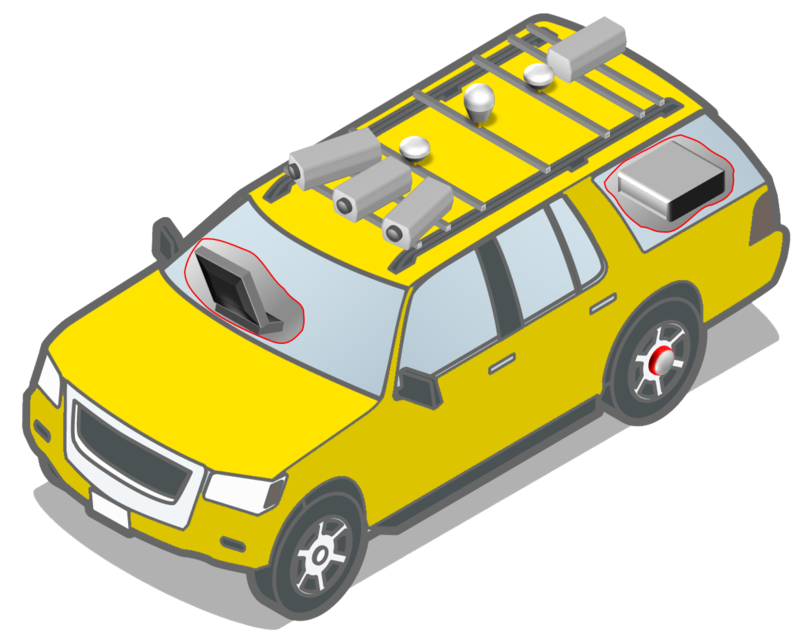 Tackling the Transition to Automated vehicles 2018: This paper takes our knowledge of crash types and frequencies and considers how each might change as increasingly-automated vehicles enter the fleet. 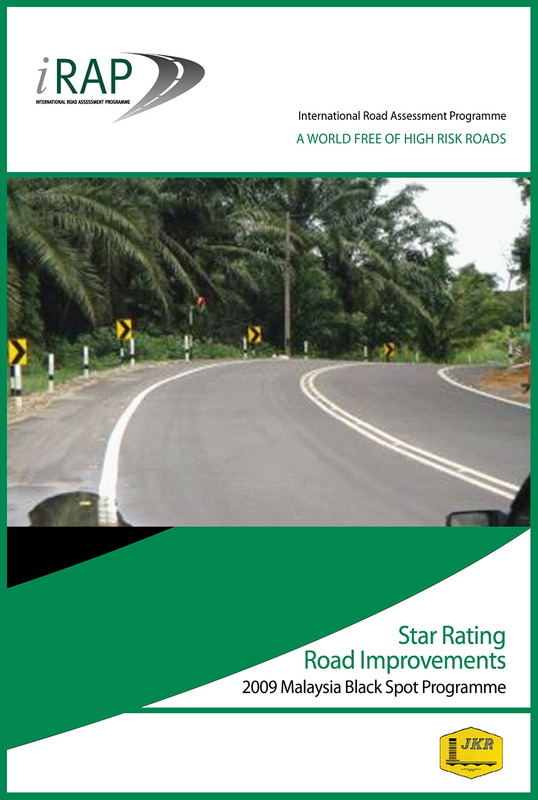 Governments, development agencies and concession road owners are now actively using or considering the use of star rating targets. 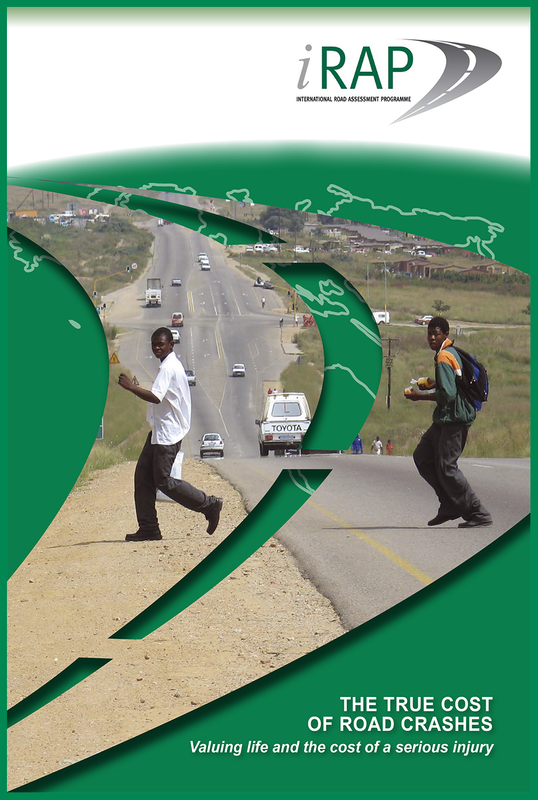 This discussion paper has been prepared to help inform those policy positions. 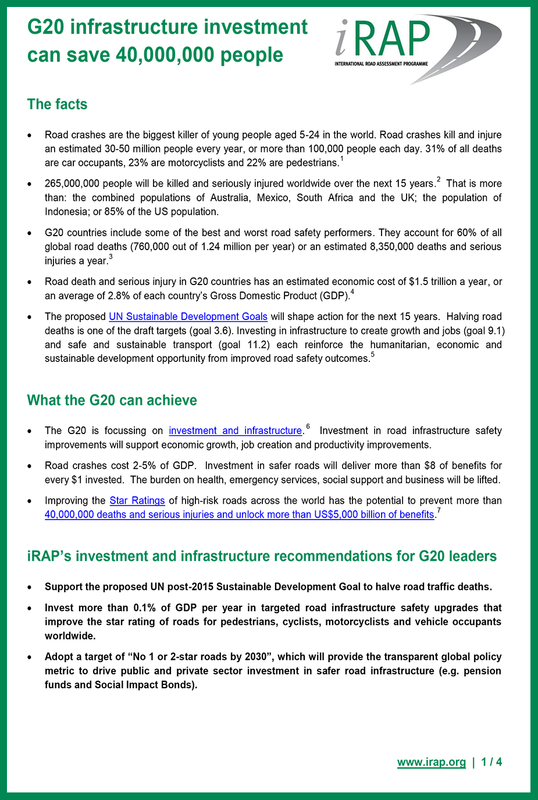 G20 Infrastructure Investment Can Save 40,000,000 People. 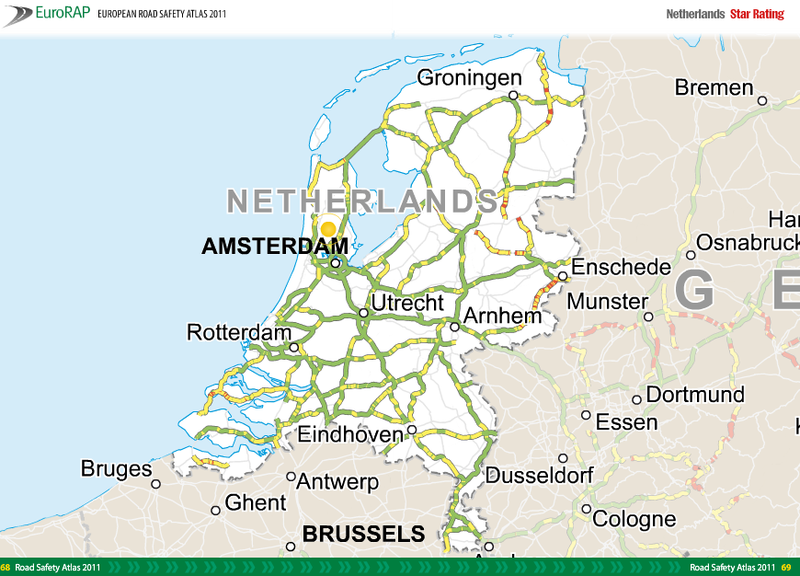 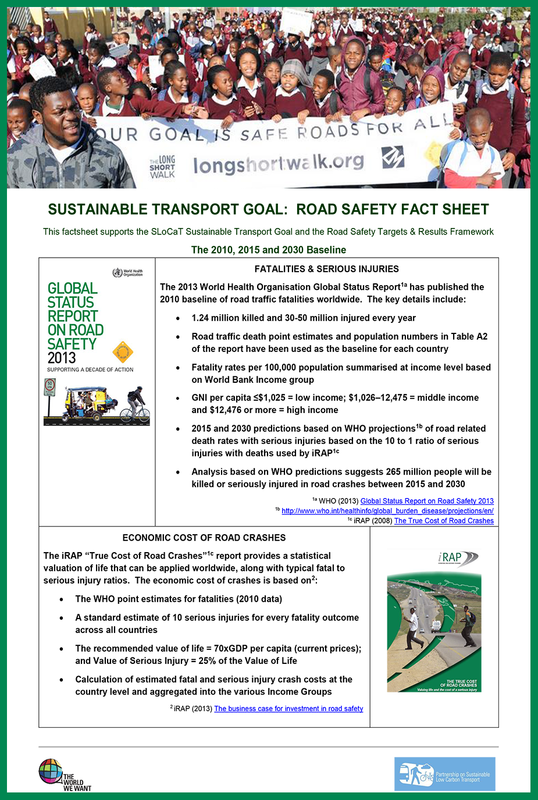 This fact sheet includes road safety statistics for G20 countries and outlines what G20 countries could achieve through target investment in safer roads. 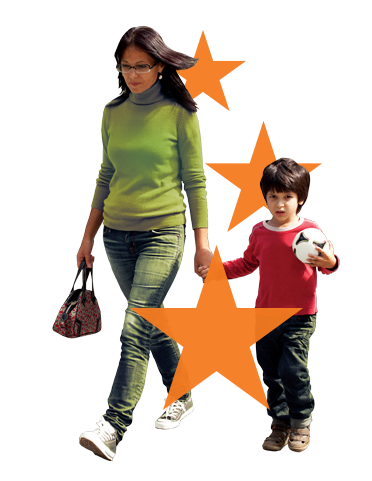 This factsheet supports the application of star rating targets by policy makers worldwide. 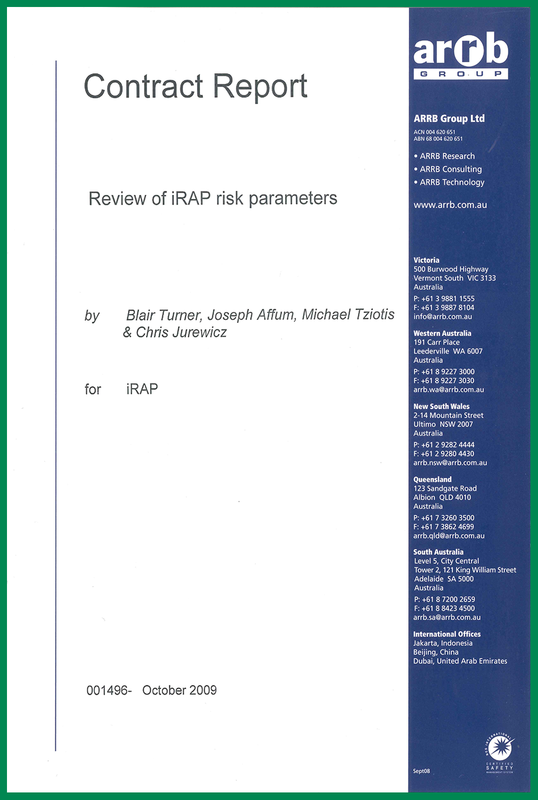 It provides an overview of iRAP, the basis of the global Star Rating Methodology and the free use materials worldwide. 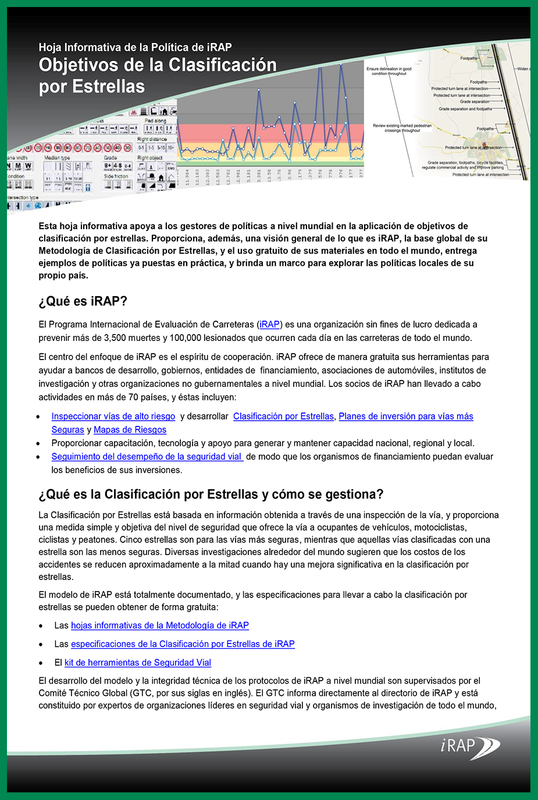 Esta hoja informativa apoya a los gestores de políticas a nivel mundial en la aplicación de objetivos de clasificación por estrellas. 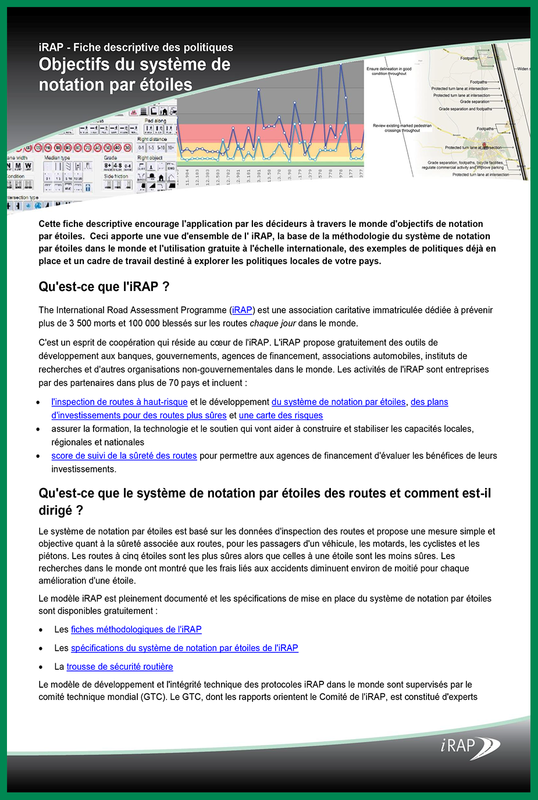 Cette fiche descriptive encourage l’application par les décideurs à travers le monde d’objectifs de notation par étoiles. 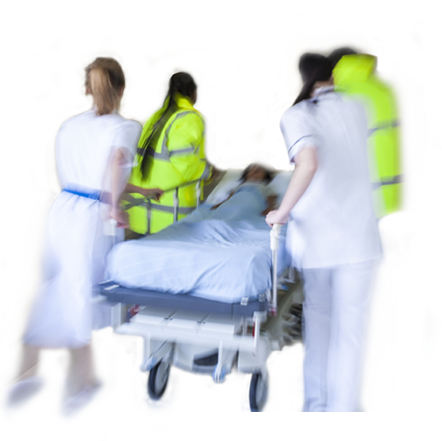 Данный бюллетень поддерживает применение целей Звёздного рейтинга политиками во всём мире. 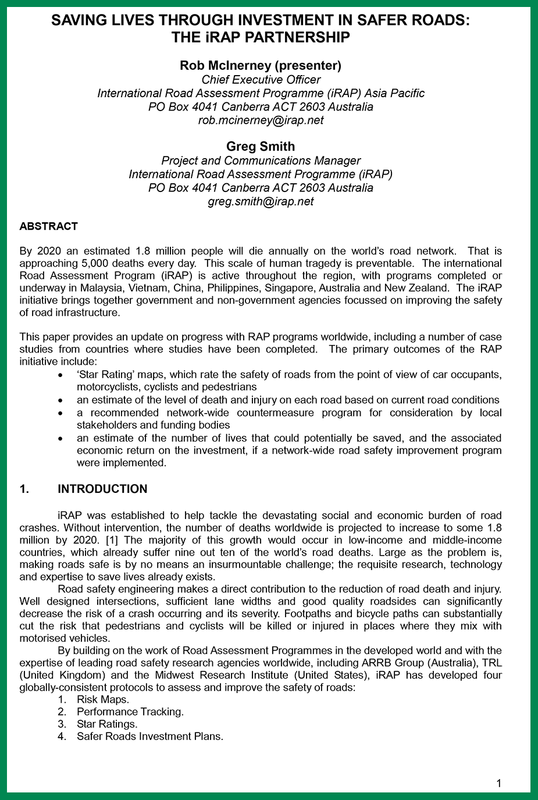 This report provides a summary of a workshop held in Bangkok, Thailand as part of the 2012 GRSP / iRAP Asia Pacific Workshop, involving delegates from governments and road authorities around the Asia-Pacific region. 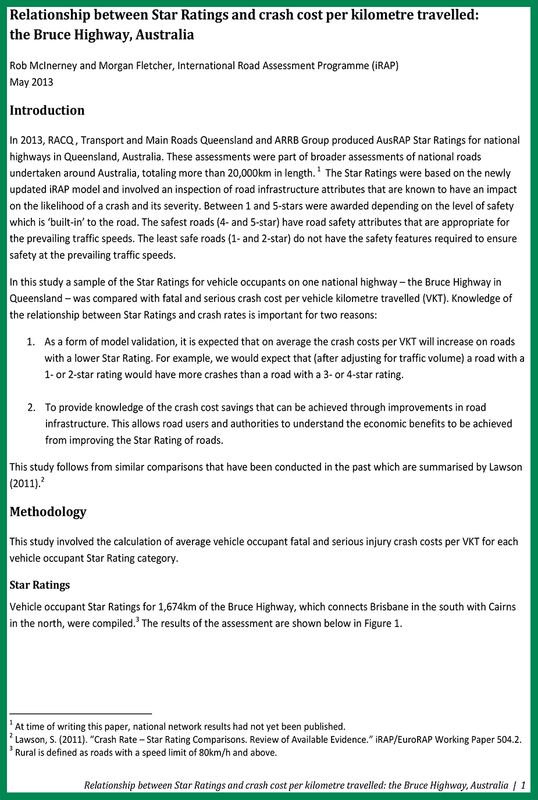 Bruce Highway, Australia: The results of this study provide a means of quantifying the social and economic benefits that would be realised by improving Star Ratings of the Bruce Highway. 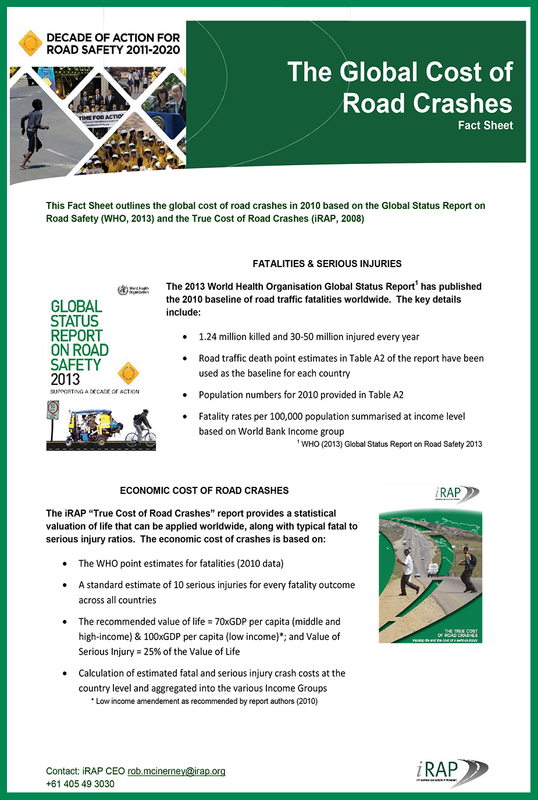 This fact sheet outlines the global cost of road crashes in 2010 based on the Global Status Report on Road Safety (WHO, 2013) and the True Cost of Road Crashes (iRAP, 2008). 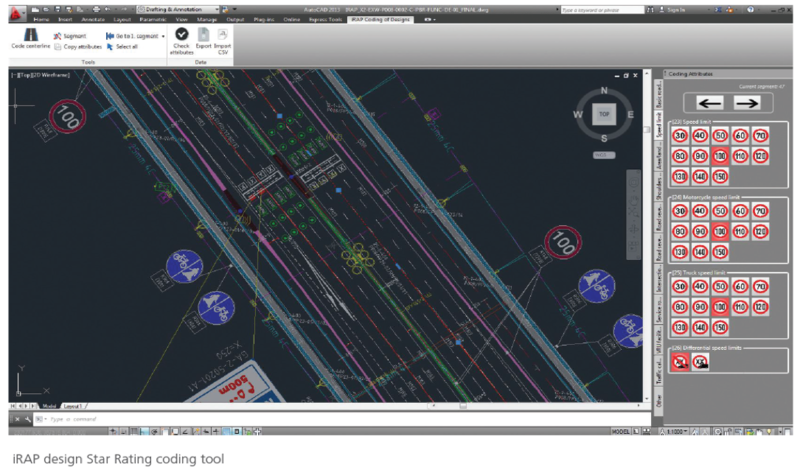 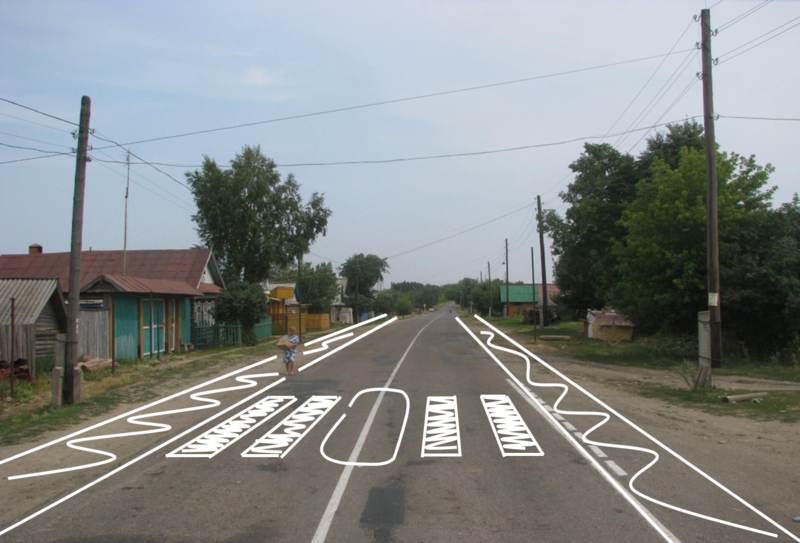 This report identifies that the national and local variations in standards for basic road markings and signs can be migrated at low cost during normal replacement cycles. 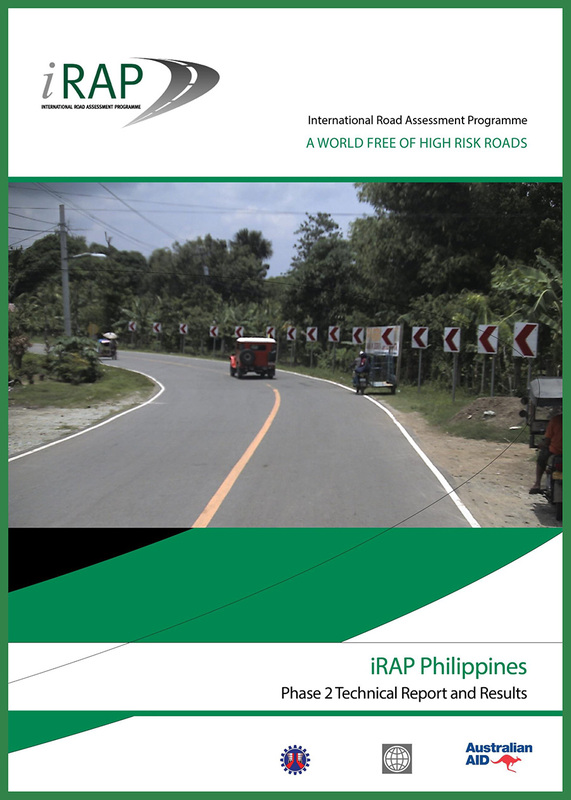 iRAP commissioned JP Research to prepare this report, which includes baseline crash, traffic and speed data for roads in Karnataka, India. 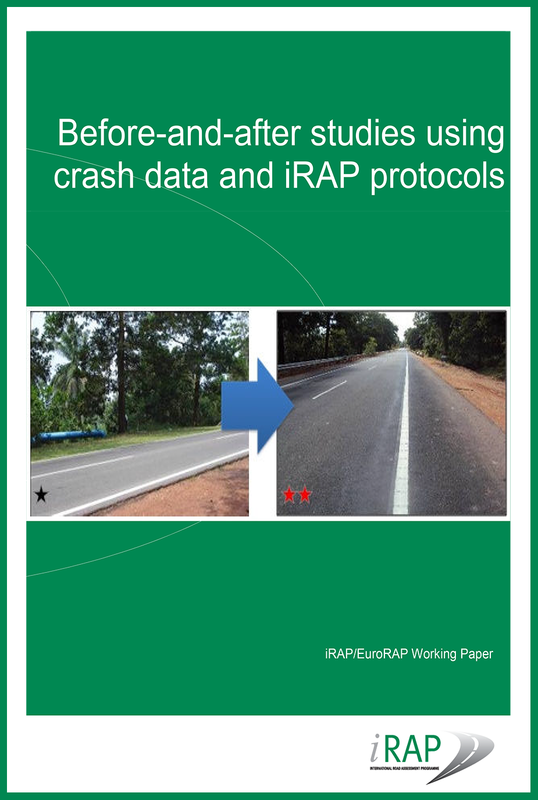 This report describes how iRAP Star Ratings, which provide a simple and objective measure of the level of safety attained by a given road network, were used to help shape the safe design of 550km of concession roads in India. 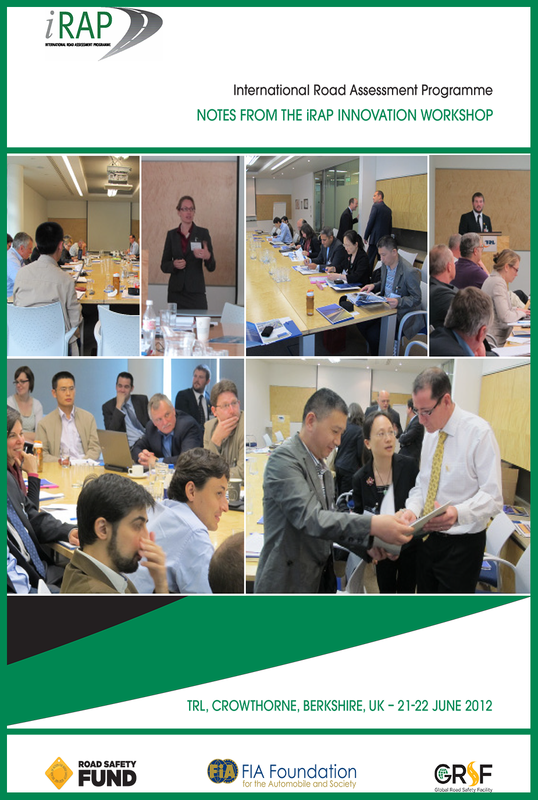 This first Innovation Workshop brought together experts in road safety engineering from iRAP Centres of Excellence and active iRAP programmes around the world to share knowledge and innovation. 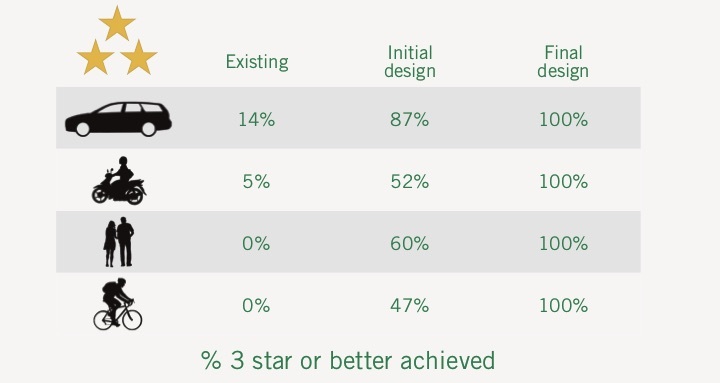 This paper, written by David Lynam (TRL), is a retrospective on the development of the RAP models and, in particular, the original ‘Version 1.0’ model. 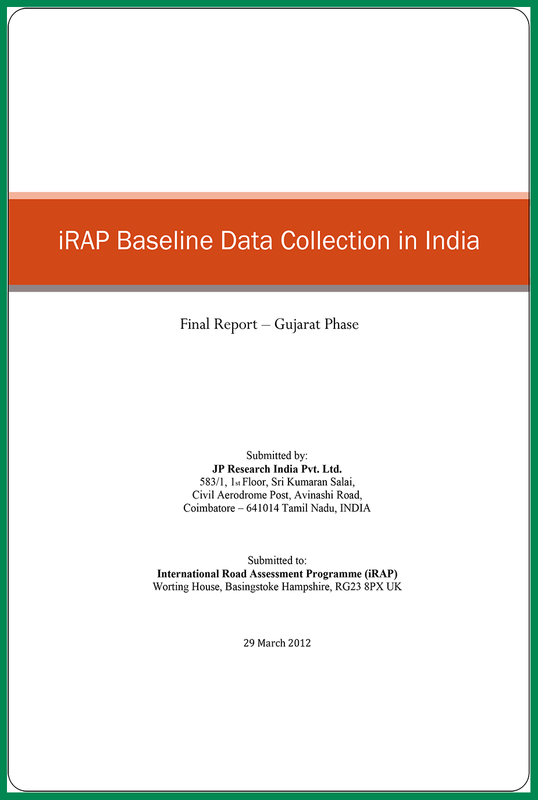 iRAP commissioned JP Research to prepare this report, which includes baseline crash, traffic and speed data for roads in Gujarat, India. 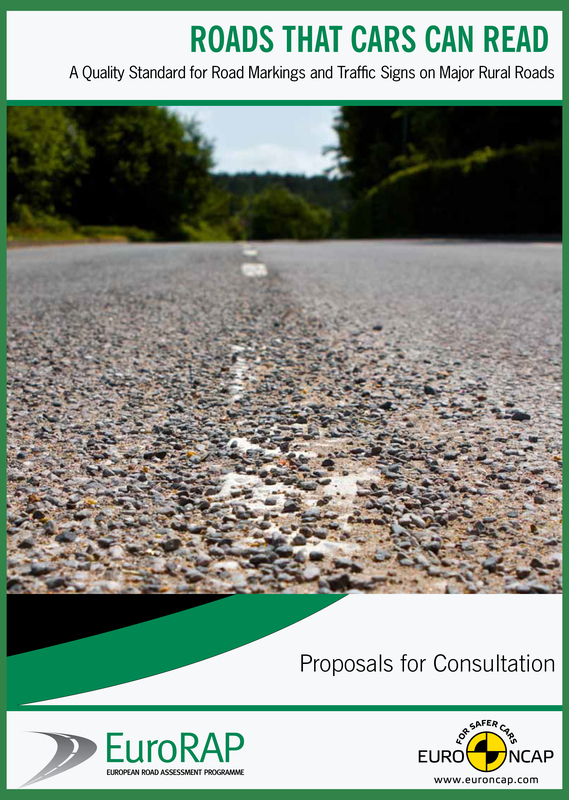 This Consultation paper seeks to provoke debate and help define how roads of the future should combine with the vehicles of the future as technology advances. 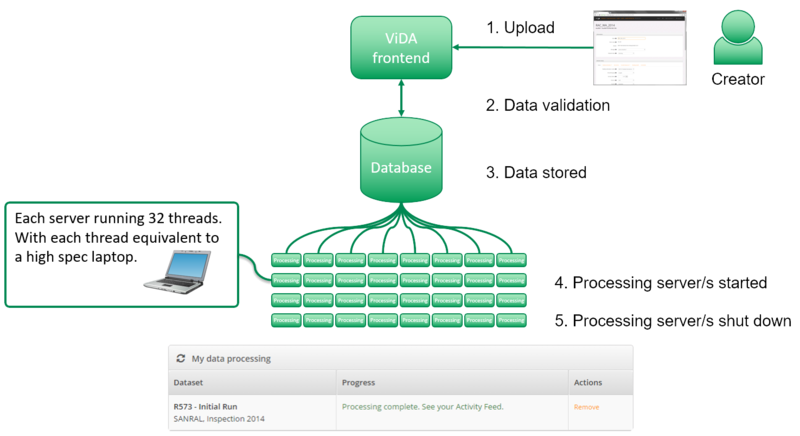 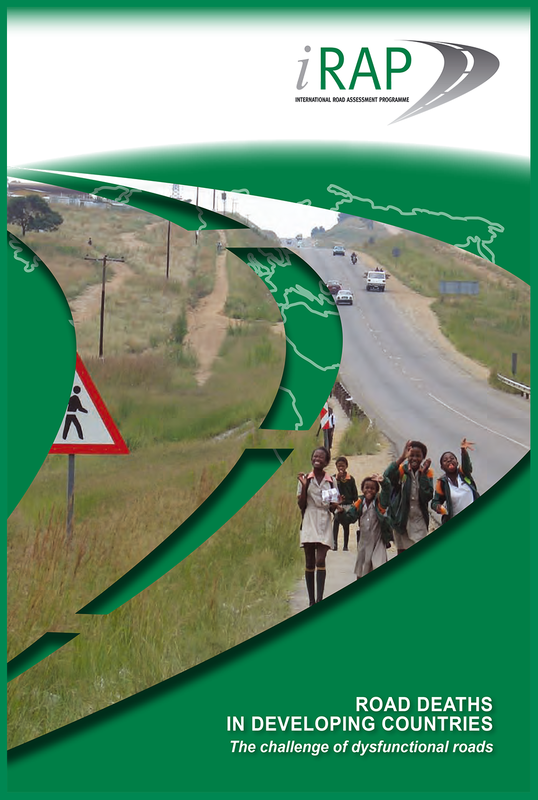 This report provides an overview of the results produced in the project as part of Phase 1. 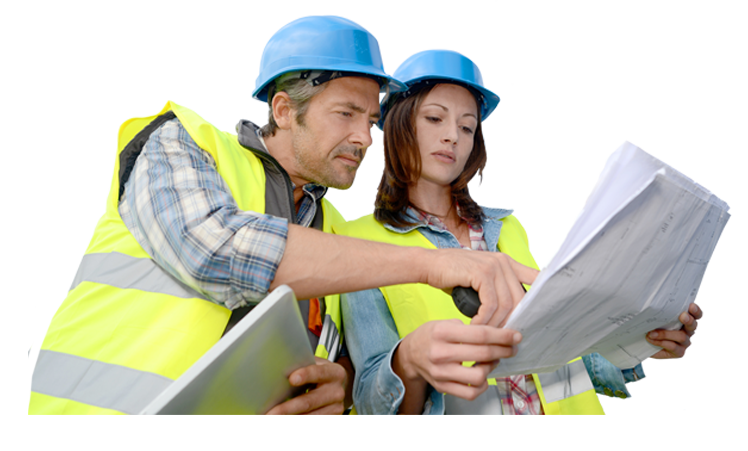 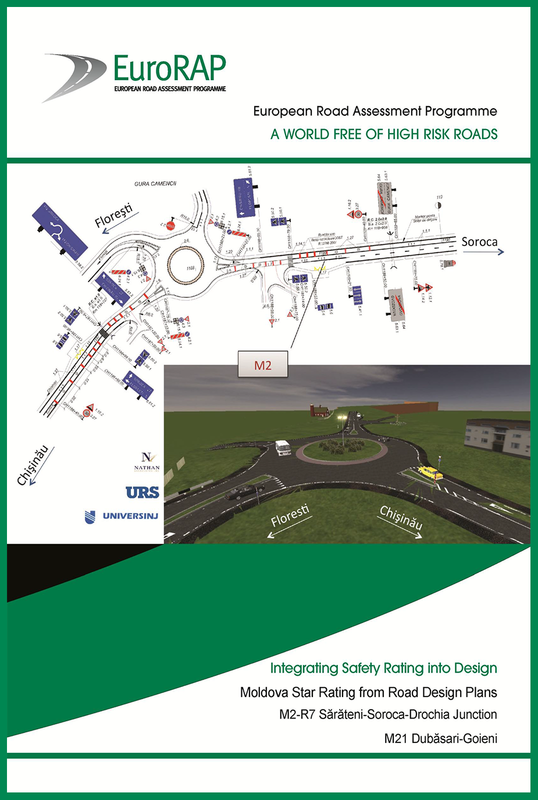 This report provides an overview of the results produced in the project as part of Phase 2. 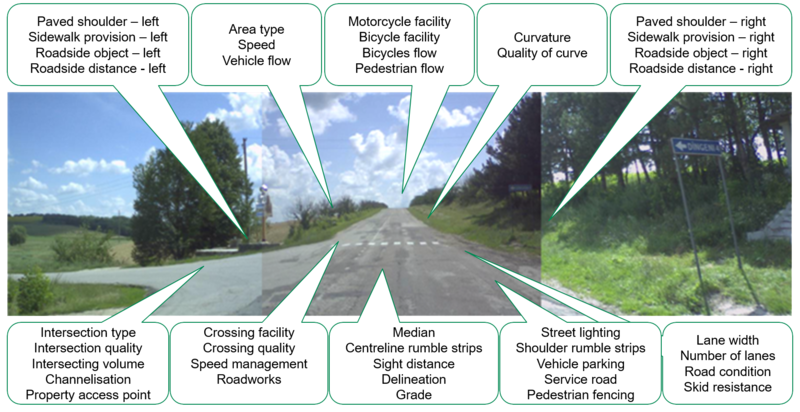 This paper discusses various options to evaluate the safety impact of infrastructure improvements, including crash data and Star Ratings. 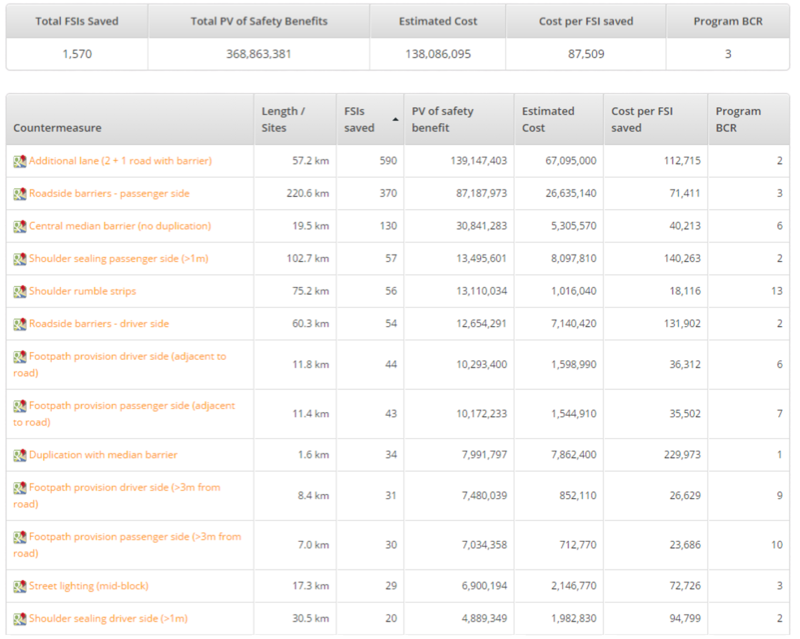 This is a review of 11 studies that make comparisons between average crash rates, costs or severities and the Road Assessment Programme’s Star Rating or Road Protection Score (RPS). 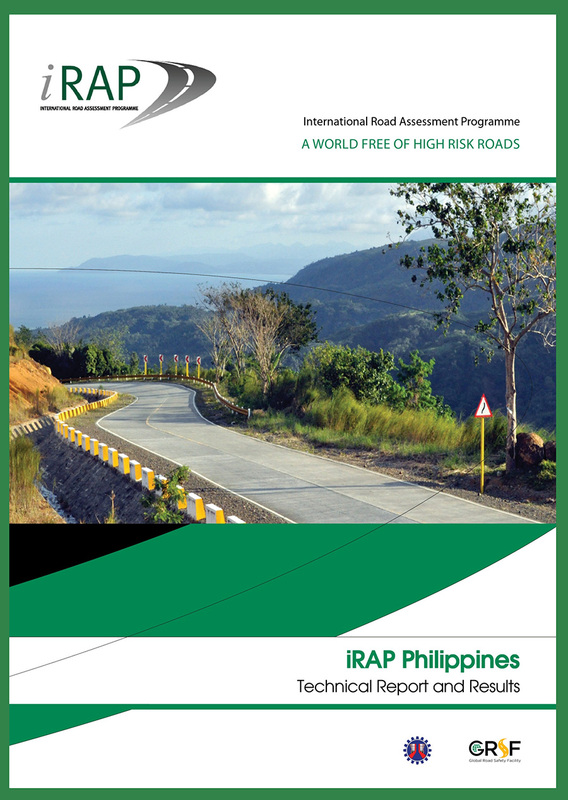 This report describes a methodology that uses iRAP Road Protection Scores (RPS) and Star Ratings to estimate the change in road safety risk as a result of infrastructure improvements undertaken at several high risk sites in Malaysia. 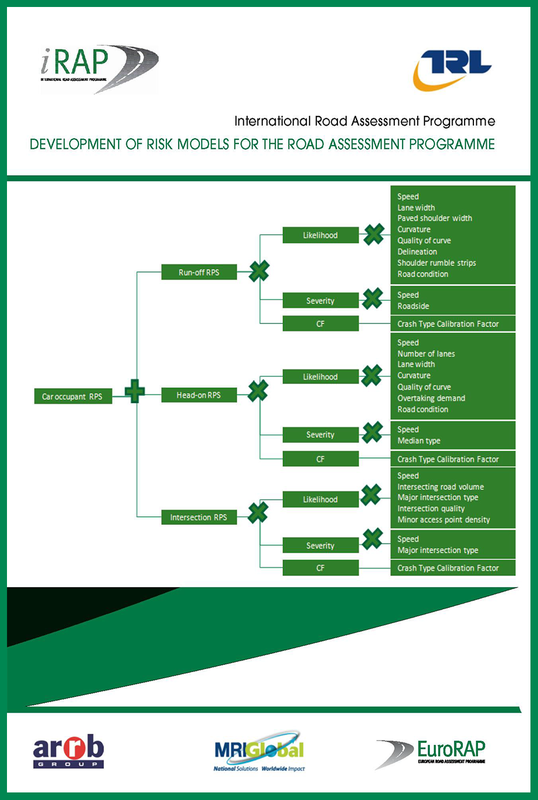 Summarises the results of an independent road safety assessment into the preliminary designs of the eastern section of the M21 Road in Moldova and the final design of the Road Rehabilitation Project (RRP) M2R7. 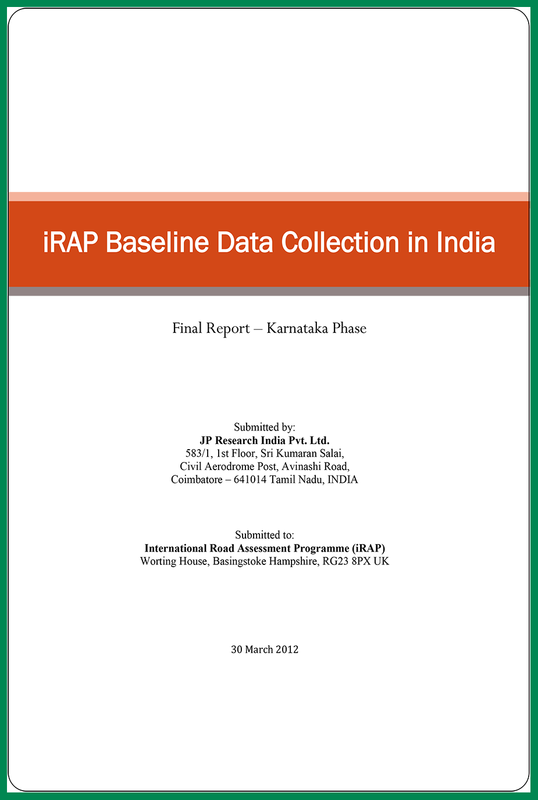 This high-level workshop, held in 2010, was organised to assess and peer review the iRAP methodology. 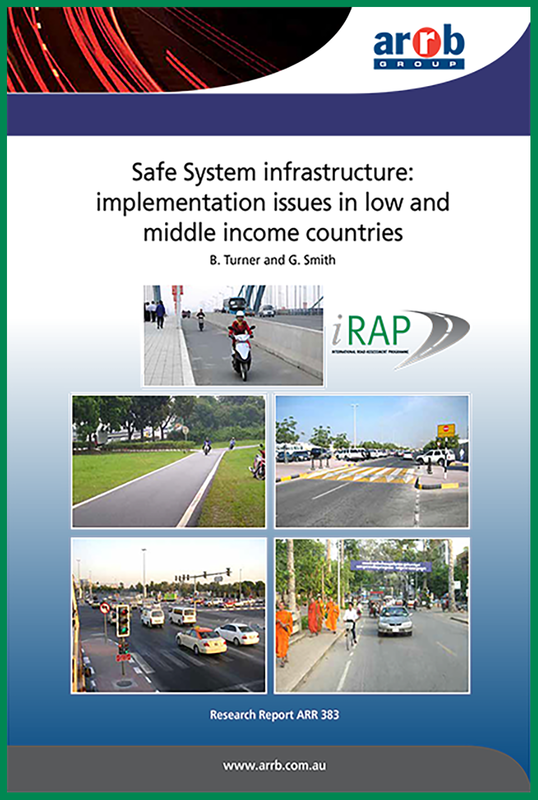 This paper provides an update on progress with RAP programs worldwide, including a number of case studies from countries where studies have been completed. 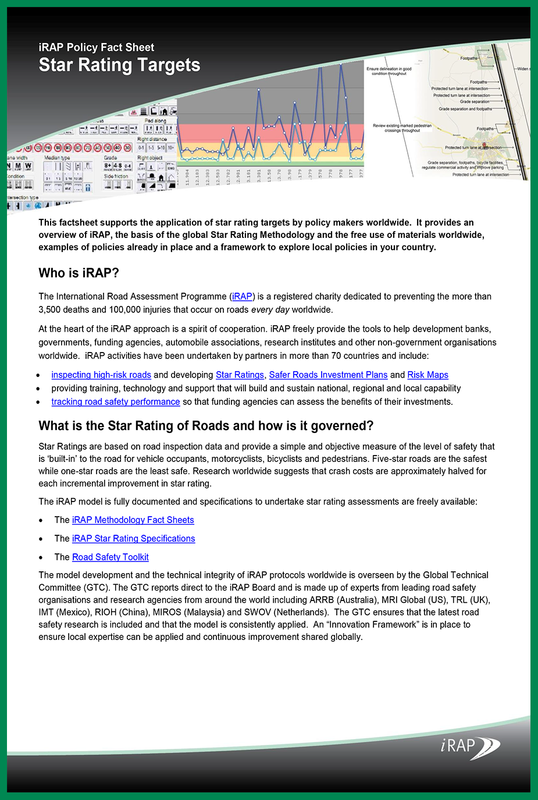 Vehicle speed is a critical aspect of managing a safe road system, and influences iRAP Star Ratings and Safer Roads Investment Plans. 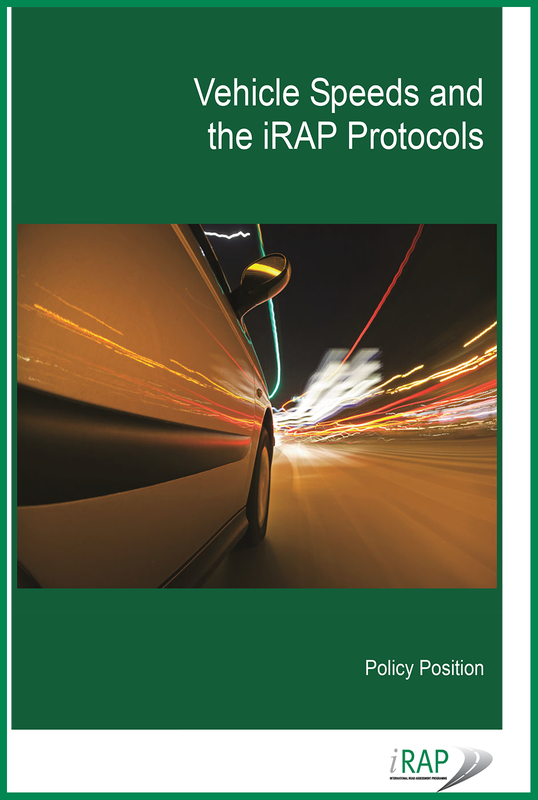 This report sets out iRAP policy on use of speed in its assessments. 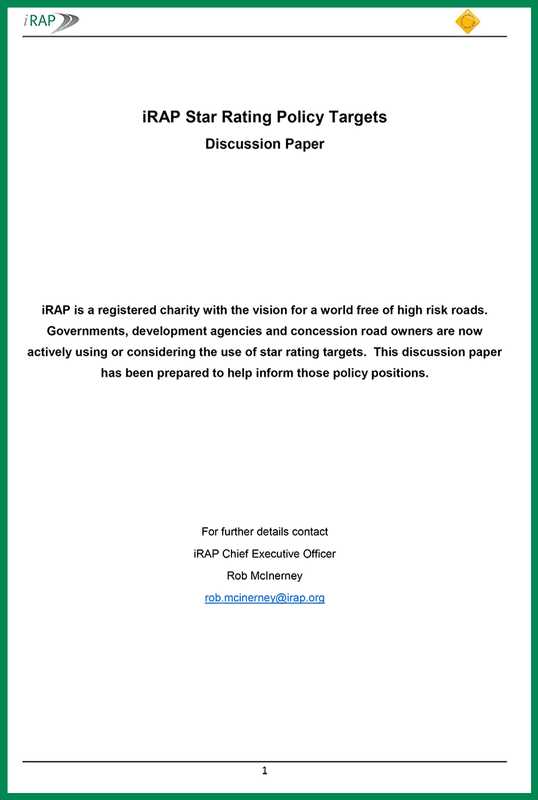 As part of its periodic assessment of available information and research evidence, iRAP commissioned the ARRB Group to undertake a review of the iRAP risk factors. 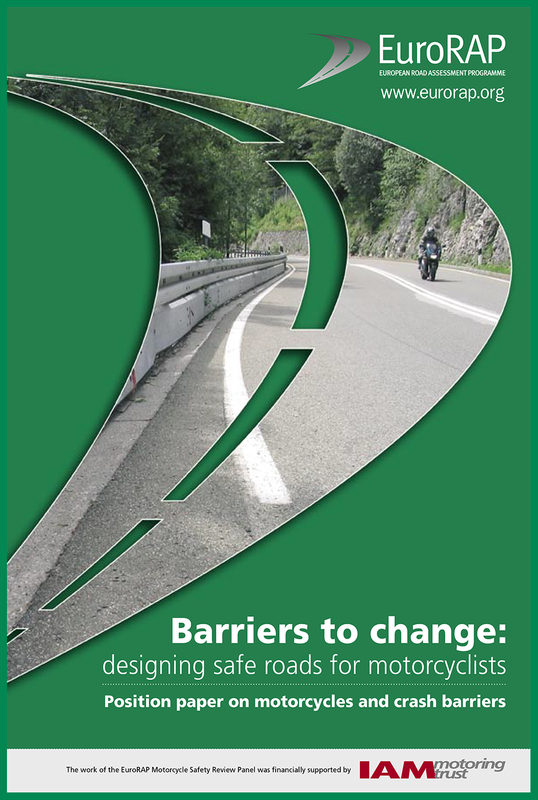 The report, by a Motorcycle Safety Review Panel, finds crash barriers can be designed so that riders have some protection against the features that cause devastating injuries. 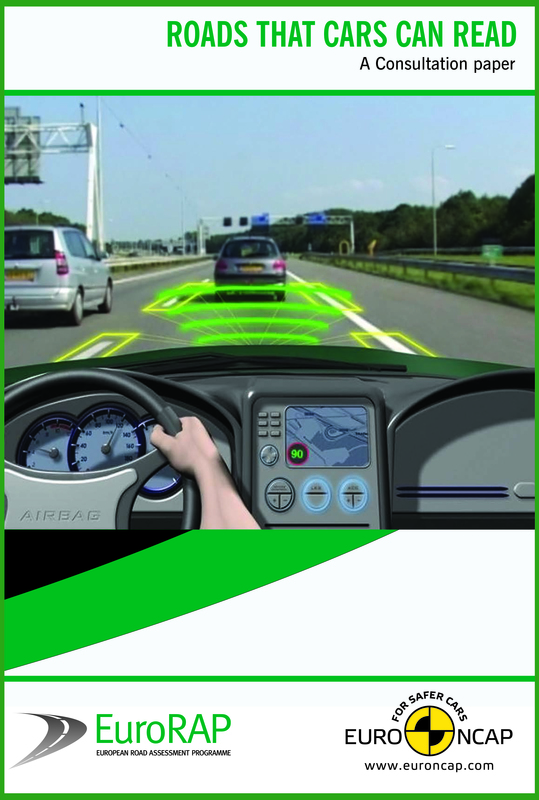 Supports the application of star rating targets by policy makers worldwide. 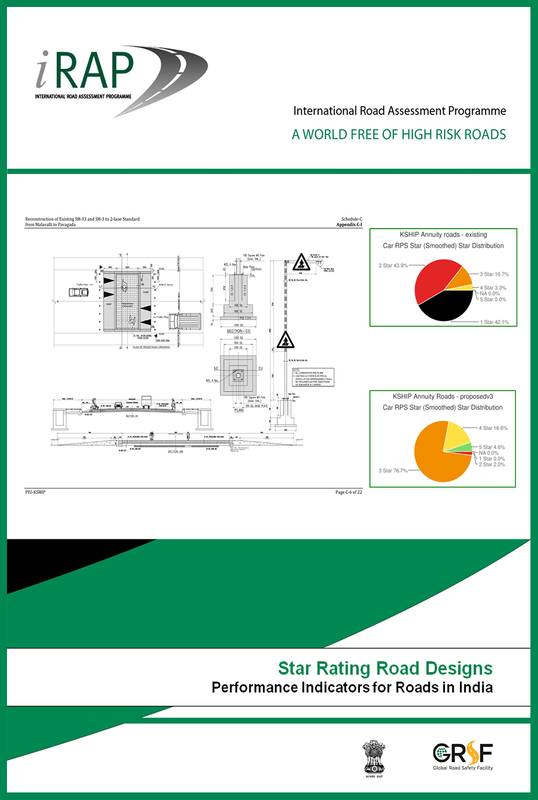 It provides an overview of iRAP, the basis of the global Star Rating Methodology and the free use of materials worldwide. 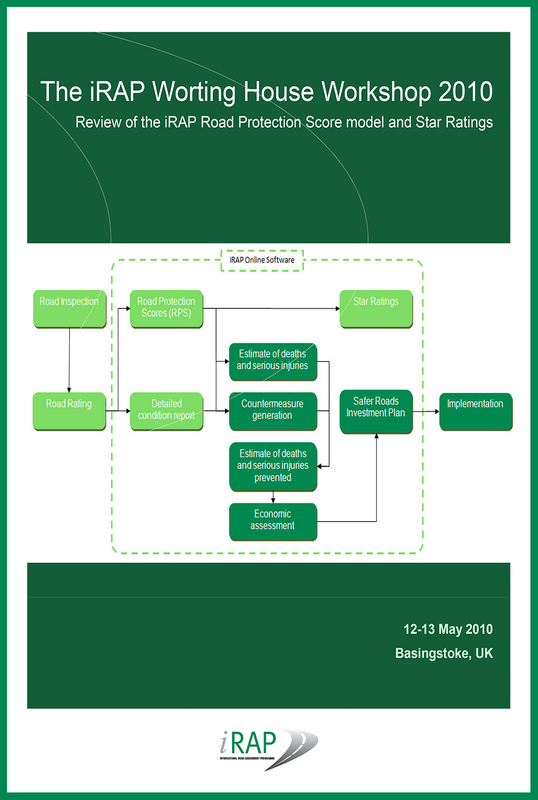 This paper from Dahdah and McMahon provides a practical, useable estimates of the cost of a fatality and a serious injury for any country at any point in its state of economic development. 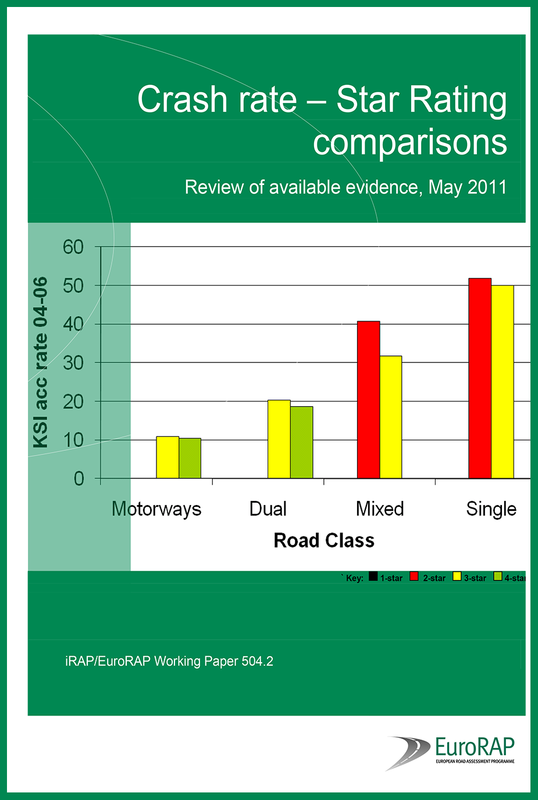 This paper by Dr John Mumford examines the statistical evidence on how closely rising road deaths and rising motorisation are linked. 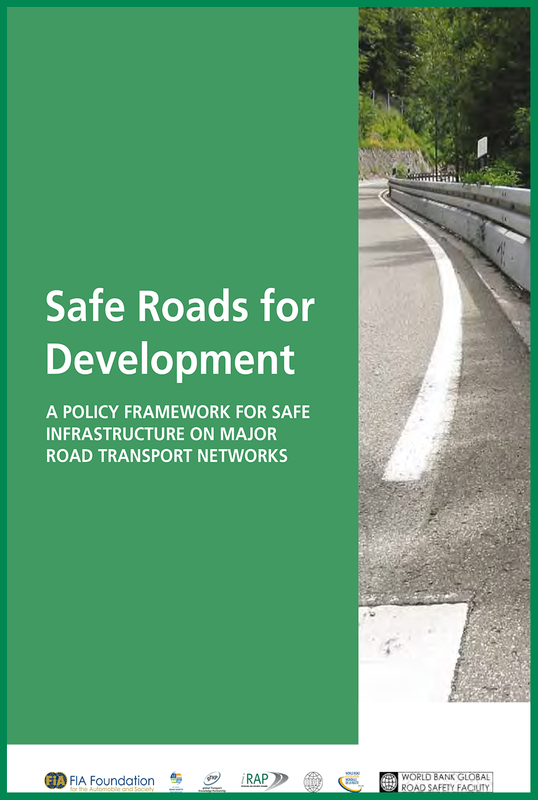 This policy framework is designed to assist policy makers in low- and middle-income countries harness the enormous benefits of safe road infrastructure. 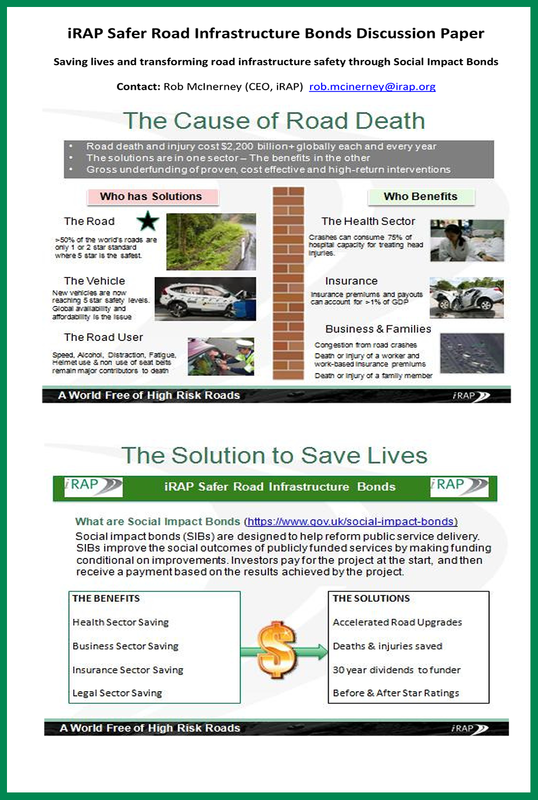 This paper is designed to generate discussion on the potential for various investment options, such as Social Impact Bonds, to provide a mechanism to increase investment in safe road infrastructure.